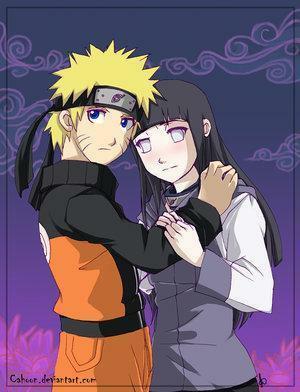 火影忍者 Hinata confesses to his great 爱情 for him, but when that happens? When she fought Pain in 火影忍者 Shippuden. When she, Naruto, Kiba and Sakura were at Ichiraku Ramen. When she fight against her cousin Neji. When she was on a mission with Shino and Kiba!